In Kagawa University Faculty of Agriculture, multiple types of genetic research of plant genes (phytogenes) responsible for environmental stress tolerance and useful properties for the plant are in progress. In our center, we are providing research infrastructures for the promotion of these studies, as well as mutual supports among center members for research skills and technology. 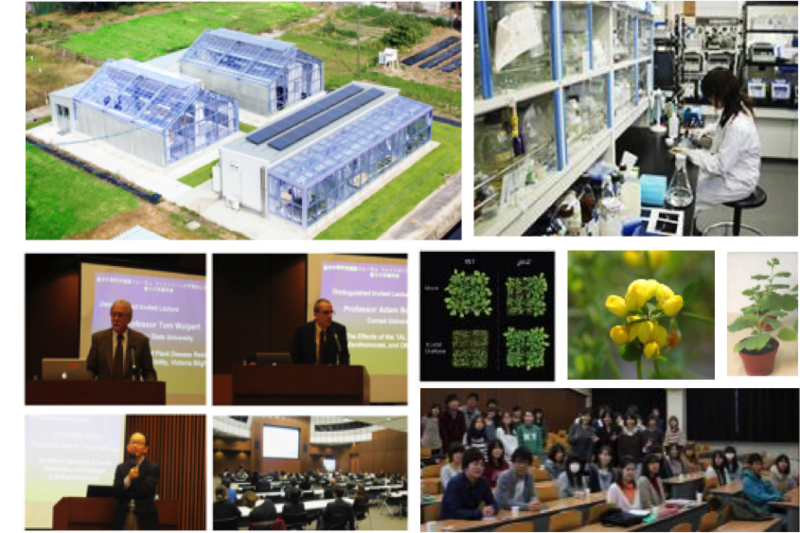 As a research center of plant genome and gene source analysis, our goal is to contribute to ensuring and educating the research personnel, and to try to propose the basic research results as a form of useful innovation to society.